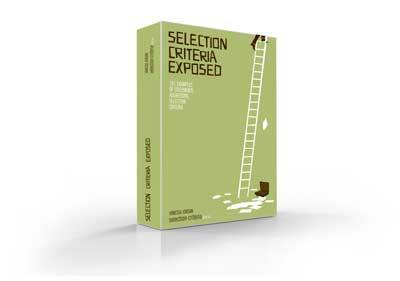 In your written application you need to address the selection criteria to demonstrate specifically how your knowledge, skills and experience make you not only eligible, but the superior applicant for the job. 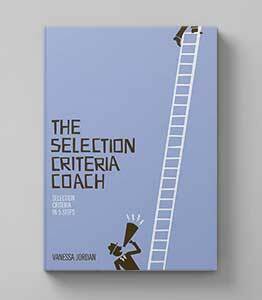 They key to writing successful statements against selection criteria is providing convincing evidence. Claims should be direct. Sweeping statements that are not corroborated should be avoided. Anyone can create a list of duties they perform, but the best applicants will focus on how they have delivered outcomes to their organisation. Try using the what, where, when, why and how questions following to show your next panel exactly what you can deliver and why you are the best person for the job. What task did you perform? Where did you do this? That is, what was the company and your position? (this will frame your response and keep the panel from having to flip through your resume). Give an indication of time frame, keeping in mind that your examples should be in the last two to three years. For example, were you following instructions, a policy, did previous experience tell you the best way to do it? Why was the task / activity important to you, your supervisor or the company? This will give the panel a measure of the importance and impact of your action. How did you know how to do it? 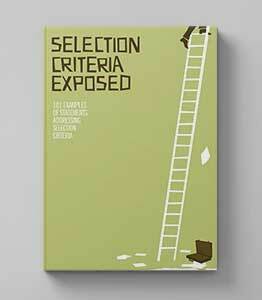 Need Some Selection Criteria Examples?